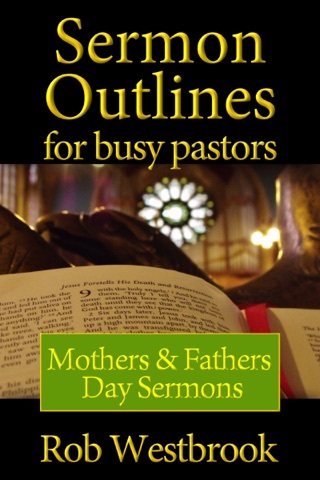 Church attendance increases at each holiday. 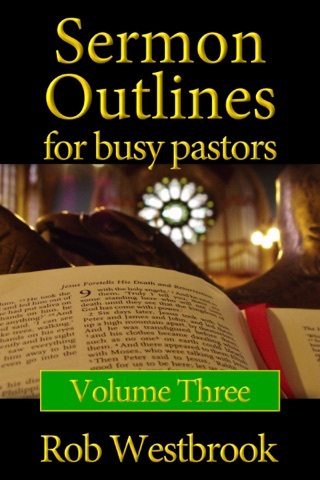 Pastors have huge opportunities to preach God's Word to those who might not always attend. 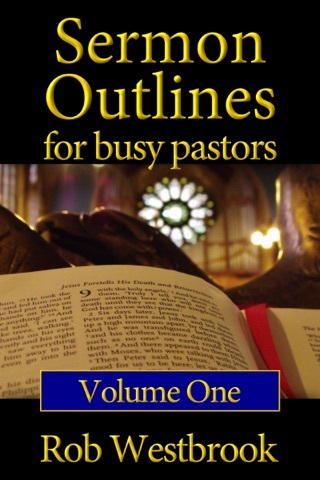 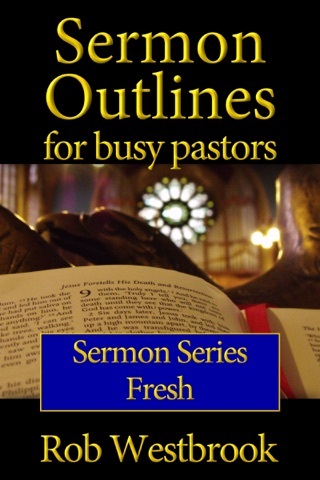 Sermon Outlines for Busy Pastors: Holiday Box Set contains every outline found in four other Sermon Outlines for Busy Pastors books: Easter Sermons, Mothers & Fathers Day Sermons, Thanksgiving Sermons, and Christmas Sermons. That's 60 complete sermon outlines to help you prepare for the holidays! 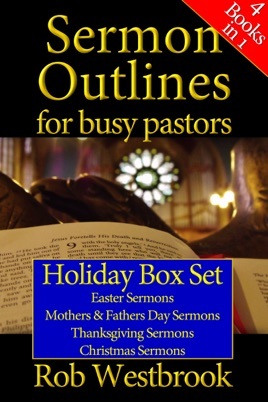 Get a head start on the busy holiday seasons with Sermon Outlines for Busy Pastors: Holiday Box Set.